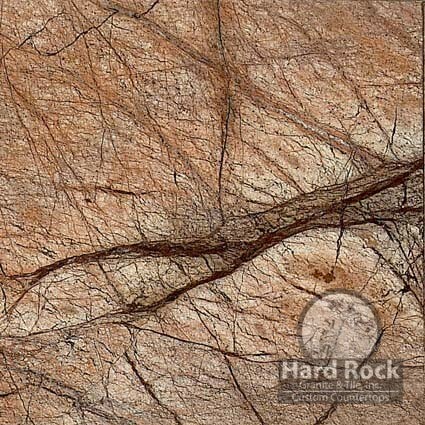 Emperador Dark is an exquisite polished marble from Spain featuring a range of dark rich browns and grays. 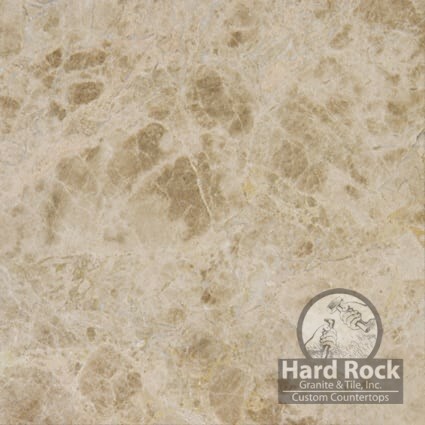 This marble is recommended for interior use in residential and commercial buildings for flooring, walls and countertops. 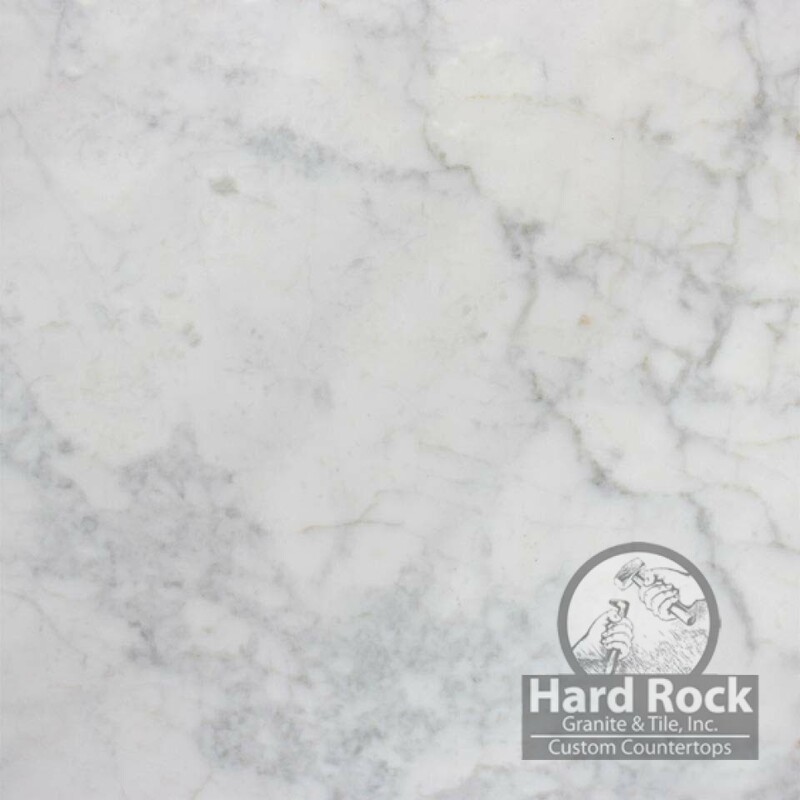 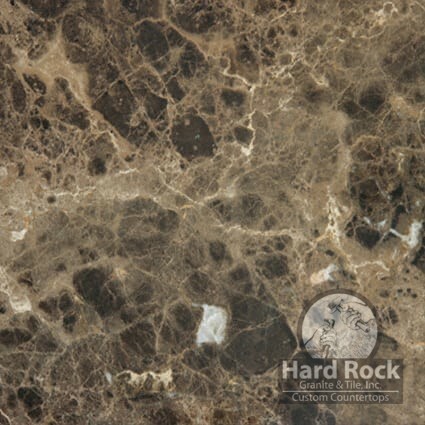 Hard Rock Granite and Tile provides experts assistance of natural stone, quartz,tile and more. 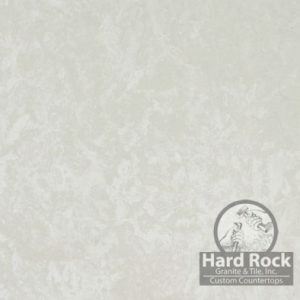 We also provide virtuoso fabrication, detail-oriented professional project managers & installation from beginning to end.